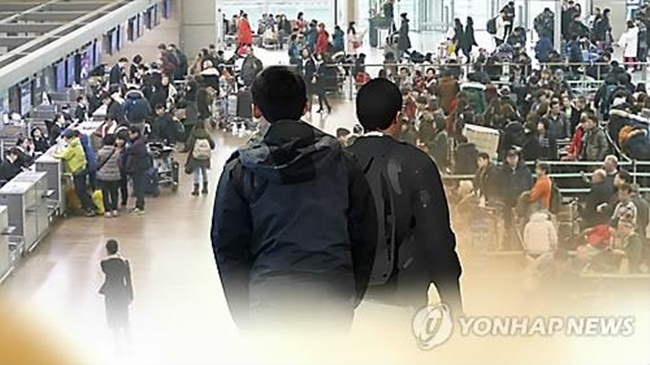 SEOUL, April 10 (Korea Bizwire) – South Korea prevented more than 17,000 foreign nationals, who committed crimes or were highly likely to do so, from entering the country from April 2017 to this March by implementing a system to screen passenger information prior to their boarding South Korea-bound planes, the justice ministry said Monday. 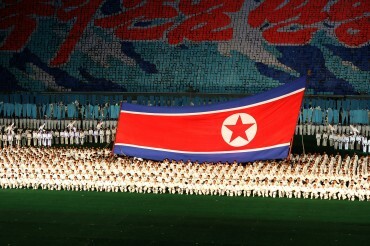 The system, which went into effect April 1, 2017, calls for the ministry to receive passenger information from an airline at the airport of embarkation and to confirm whether any passenger is an international terrorist, subject to entry restrictions or a holder of a lost passport before letting the airline know whether the passenger is able to board a plane bound for South Korea on a real-time basis. 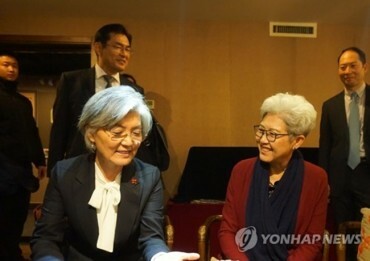 Under the system, the ministry also checks a passenger’s criminal record for murder, sexual crimes, drug use, assaults and other serious criminal offenses committed in South Korea, with the ministry’s immigration information system linked to airlines reservation and ticketing systems. All the flights of the 86 airlines heading to South Korea from 169 airports in 43 countries worldwide are subject to the passenger confirmation ahead of them boarding planes. During the reported period, the ministry stopped 17,762 out of 42.33 million foreign nationals from boarding planes bound for the country. The foreign nationals, who were banned from entering the country, were mostly due to their holding invalid or lost passports and failure to have a visa. They also included 212 foreigners who had records of criminal offenses, such as drug use, sexual crimes and murder. Also among the foreign nationals banned from entering the country were five people involved in terrorist groups designated by the United Nations and seven others put on Interpol’s wanted list. In March, the ministry found out that a man who attempted to board an Air Astana flight, bound for South Korea, at Almaty International Airport in Kazakhstan turned out to be an ISIS terrorist. During the PyeongChang Winter Olympics in February, a terrorist on Interpol’s wanted list and other people who forged Olympic tickets and application papers for obtaining visas to go to South Korea were denied boarding an Etihad Airways plane at an Abu Dhabi airport.